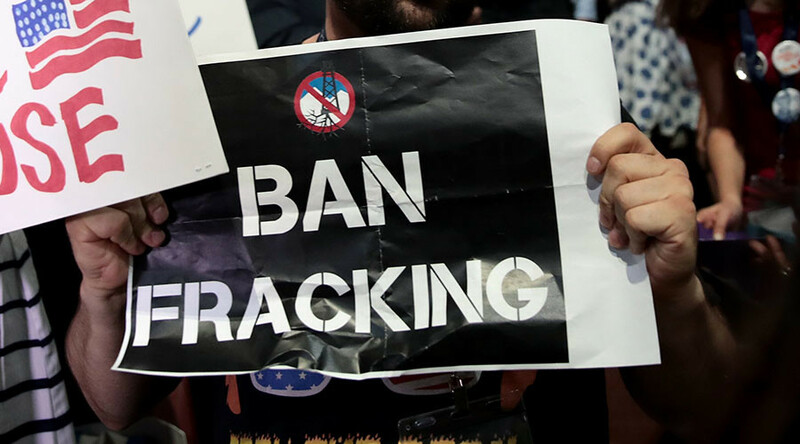 The House Committee investigating whether Russia tried to influence US public opinion on fossil fuels has asked Facebook, Twitter and Alphabet to hand over information about Russian entities that may have bought anti-fracking advertisements. The House Science and Technology Committee Chairman Lamar Smith (R-Texas) has asked the CEO's of the three internet companies to hand over the documents by October 10. Alphabet is the parent company of Google and YouTube. The three companies were also asked to appear before the Senate Intelligence Committee to testify at a public hearing in relation to alleged Russian meddling in the 2016 election, at a date that has yet to be determined. The documents Smith is referring to allegedly detail the involvement of Russian-based or funded entities found on their platforms. It also purportedly contains ads the entities purchased, including advocating for “so-called green initiatives,” according to Reuters. “The committee is concerned that divisive social media and political messages conveyed through social media have negatively affected certain energy sectors, which can depress research and development in the fossil fuel sector and expanding potential for natural gas,” Smith wrote in letters to the CEO's. In the communication, Smith said the anti-fracking ads the committee is seeking indicate “the Russian government’s concern about the impact of fracking on the global energy market and potential challenges to profitability” of Russian energy companies. 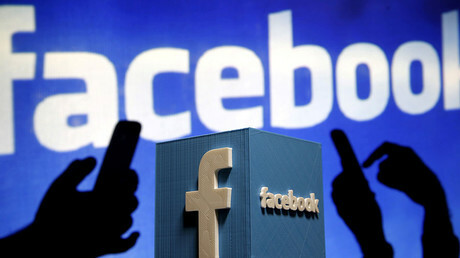 Earlier this month, Facebook claimed it found $100,000 worth of ads connected to around 470 “inauthentic accounts and pages… likely operated out of Russia.” This led to sensationalist reports of Kremlin election meddling in places such as Twin Falls, Idaho. Accusations that Russia was behind reports critical of hydraulic fracturing (“fracking”) first surfaced in the January 2017 report put together for President Barack Obama by a team of CIA, FBI and NSA analysts handpicked by Director of National Intelligence James Clapper. Much of the report’s unclassified portion consisted of an 2012 dossier on RT, whose reporting on the negative effects of fracking was somehow seen as anti-American.